This post contains affiliate links. 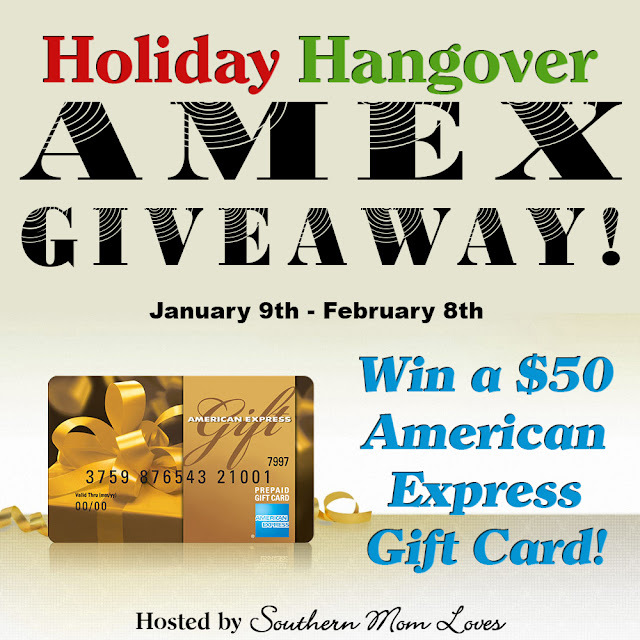 We have partnered with our friends at Southern Mom Loves to bring you this great giveaway! Make sure to come back here for the daily entries. I would use it to buy my daughter something for her birthday. Our money has been so tight for over 4 months due to people vandalizing our business and shutting down all of our work and income that this would be a great help.